Woodsmoke contains twenty illustrated articles on primitive ways of life, including descriptions of hunting and fishing techniques, pottery crafting, stone tool making, basketry, tracking, fire making, even “caveman philosophy!” It offers great advice for outdoor enthusiasts who want to experience nature as the ancient aborigines did, with step-by-step instructions everyone can follow. Woodsmoke offers the best of nature—whether as a lifestyle, or an afternoon’s activity—to those who enjoy the serenity and beauty of God’s creation. The book is more than entertainment, and more than a how-to text; it offers readers access to a life once common among primitive man. The writers of Woodsmoke—practicing archaeologists and anthropologists, primitive practitioners, craftsmen and women, and artisans—believe that by rediscovering our ancient life skills we can better understand what we are capable of achieving in the world of today. 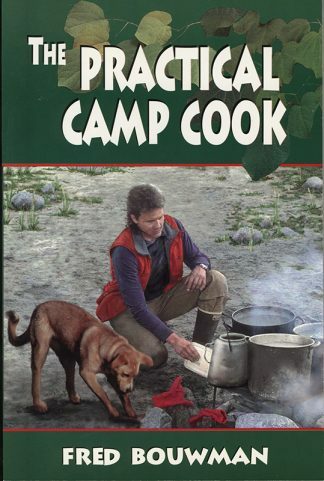 Time-saving hints for experienced outdoorsmen and life-saving advice for the novice is found in this latest addition to Horizon Publisher’s highly regarded self-sufficiency books. Third in the Woodsmoke series, this entertaining, informative and beautifully written volume joins perennial bestsellers The Best of Woodsmoke and Primitive Outdoor Skills, also compiled by the Jamisons. 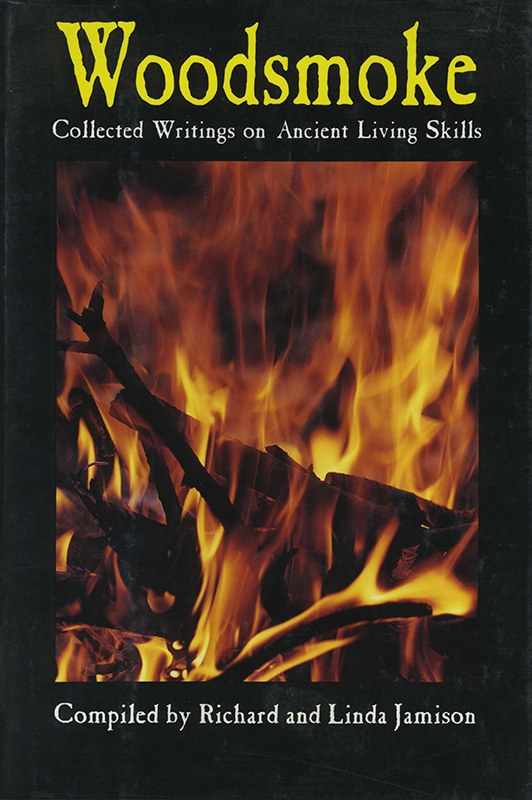 This volume contains twenty more illustrated articles on primitive ways of life, including descriptions of hunting and fishing techniques, pottery crafting, stone tool making, basketry, tracking, fire making, even “caveman philosophy!” This book offers great advice for outdoor enthusiasts who want to experience nature as the ancient aborigines did. With step-by-step instructions everyone can follow, Woodsmoke offers the best of nature—whether as a lifestyle, or an afternoon’s activity—to those who enjoy the serenity and beauty of God’s creation. The book is more than entertainment, and more than a how-to text; it offers readers access to a life once common among primitive man. The writers of Woodsmoke—practicing archaeologists and anthropologists, primitive practitioners, craftsmen and women, and artisans—believe that by rediscovering our ancient life skills we can better understand what we are capable of achieving in the world of today. Richard Jamison has taken many striking photos that add a special spark to this book, which includes articles by Larry Dean Olsen, Steve Watts, Paul Hellweg, Ernest Wilkinson, David Wescott, Jim Riggs, Linda Jamison and many more.